Video Surveillance technology has advanced significantly over the last decade. Video systems today incorporate advanced features that allow for integration into many systems such as Security and Access Control systems to provide a more complete electronic security solution for your home or business. The latest advancements in video surveillance is network-based surveillance via IP (Internet Protocol) cameras and web servers. POE (Power Over Ethernet) and IP cameras as well as web servers can utilize existing Ethernet infrastructure substantially reducing installation time and cost. HVR’s (Hybrid Digital Video Recorders), which can utilize a combination of analog and or IP based cameras, or NVRs (Network Video Recorder) can then be utilized to capture and process the images. 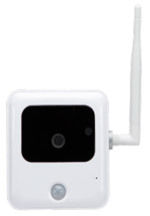 At Alarmco we offer the latest surveillance technology together with outstanding service and competitive prices. 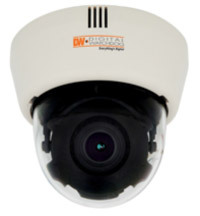 We offer a broad range of surveillance system technology and solutions. We design and install systems for residential and commercial applications which can utilize features such as license plate recognition, auto tracking, Point of Sale, interface, night vision, and more. For more basic video systems we can install an on-premise recording solution with remote viewing or a hosted recording and viewing solution that allows for viewing of your cameras from anywhere via computer, smartphone and IPad. There are many options to choose from, cameras can be placed covertly or in plain sight as a deterrent. 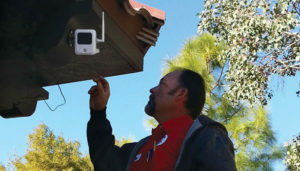 Whether you’re looking for a basic or more sophisticated video surveillance system Alarmco can help you choose the right system to fit your needs and budget. Contact Alarmco to learn more about Home and Business security services and products.